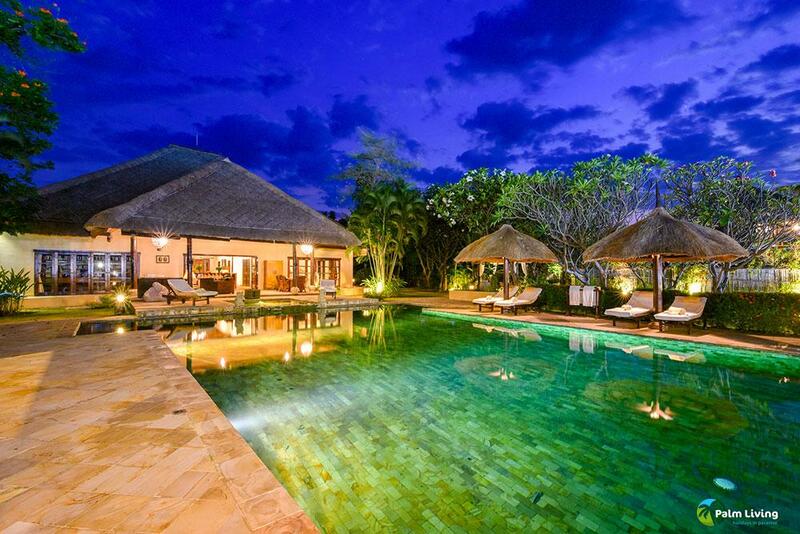 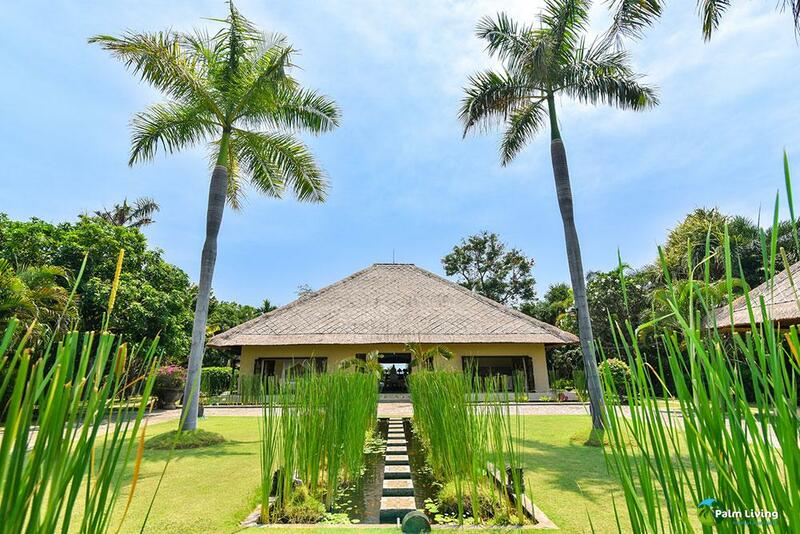 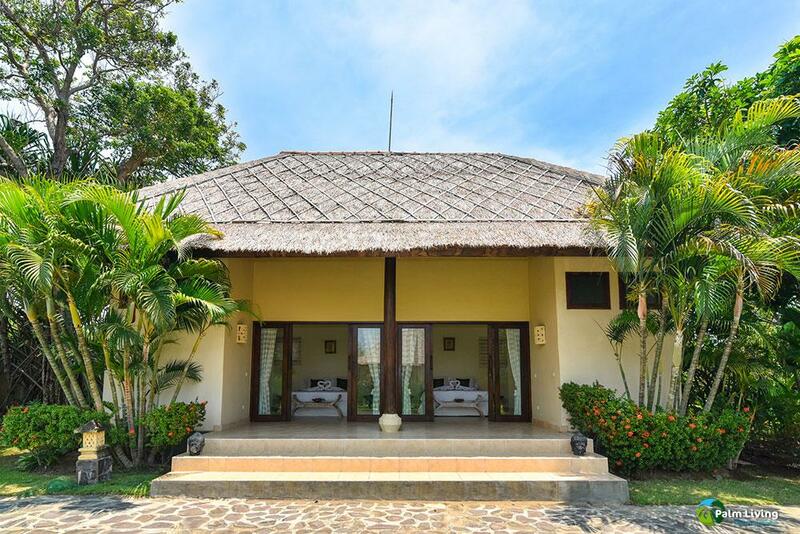 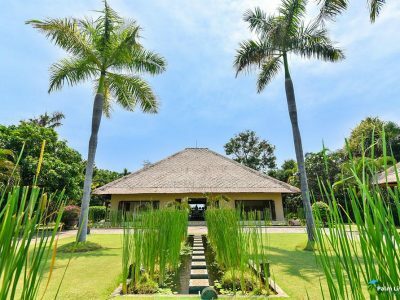 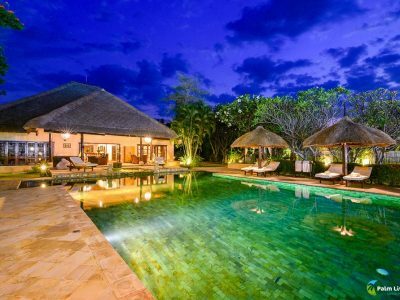 Bali Lotus Villa proudly present an outstanding Balinese style Villa for rent. 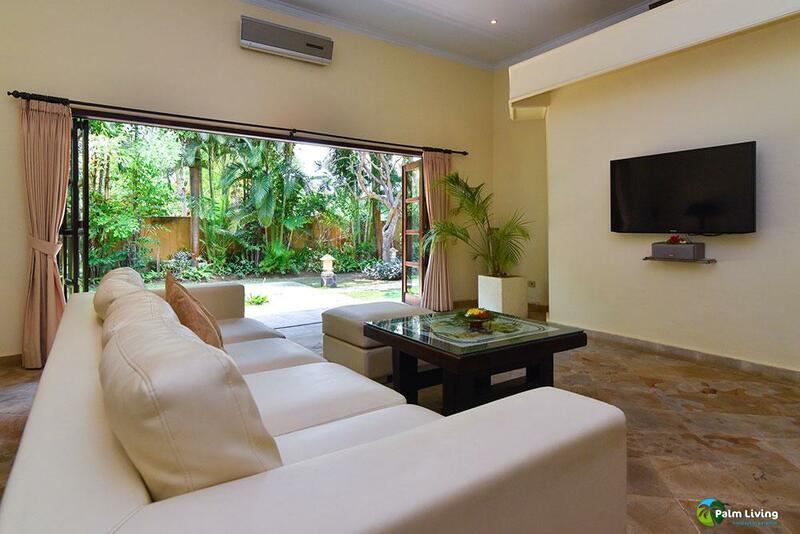 Complete with three en-suite bedrooms, spacious open kitchen, lounge, and dining area. 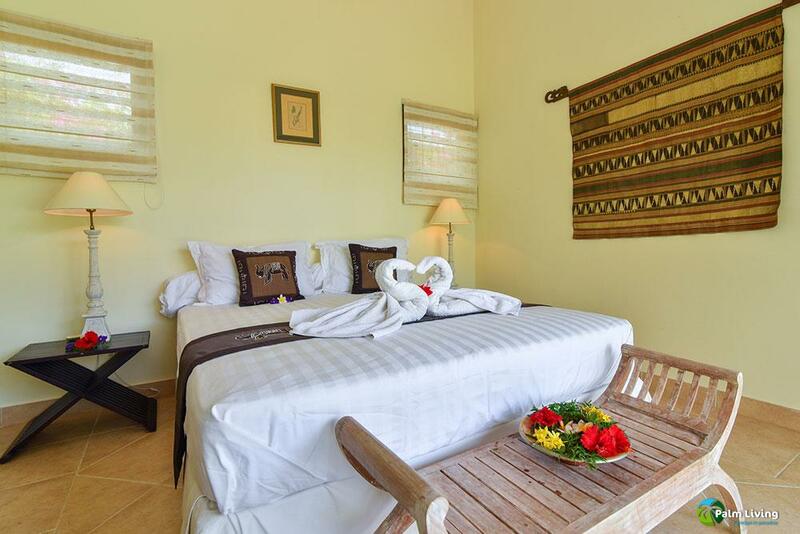 Comes furnished with all amenities and full of skillful staffs. 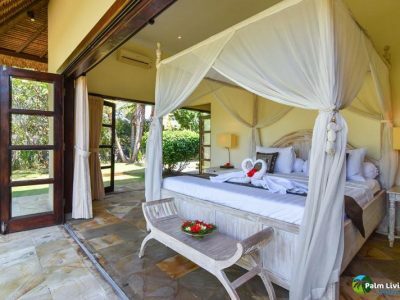 Situated right on the beach front offering a peaceful, private and relaxed atmosphere by the pool where you only hear the birds and the waves gently lapping the shore. 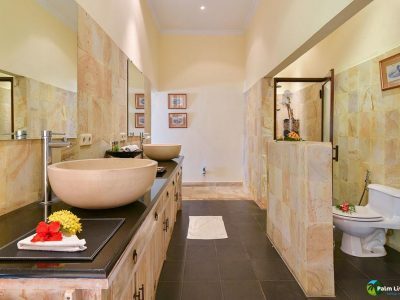 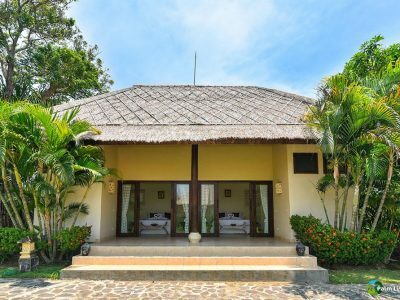 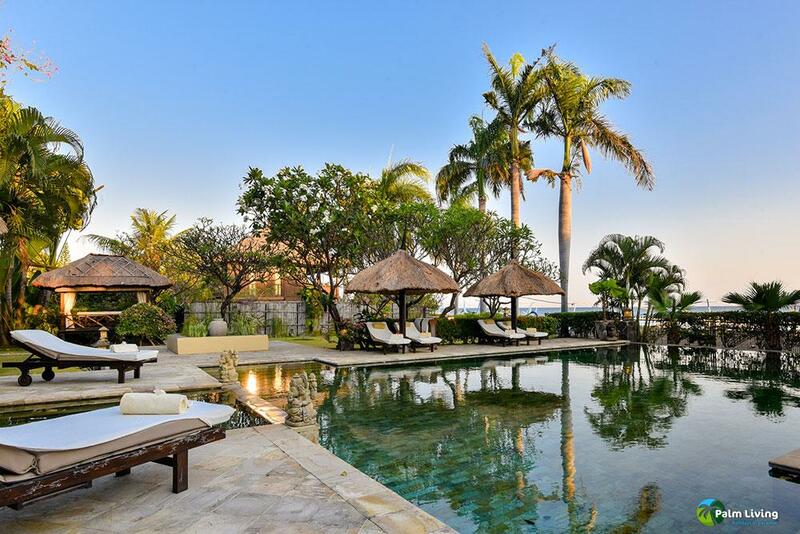 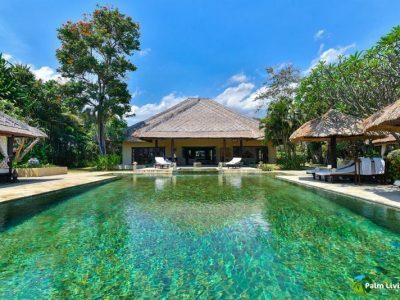 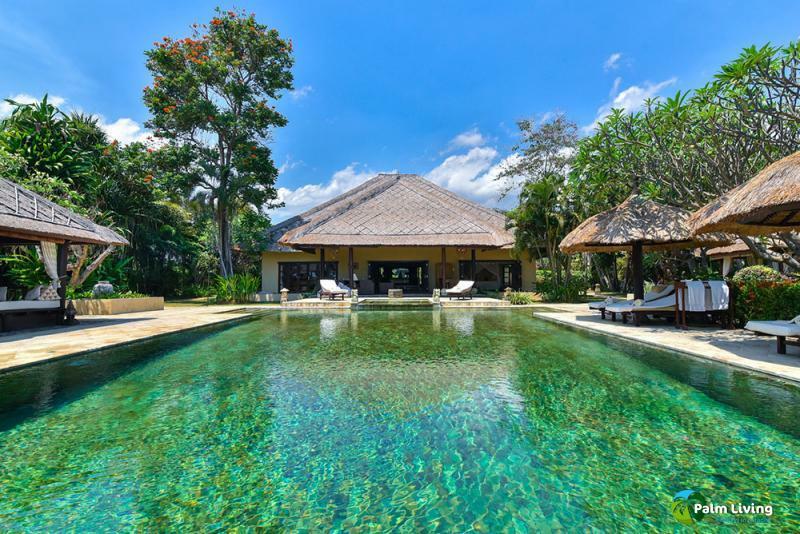 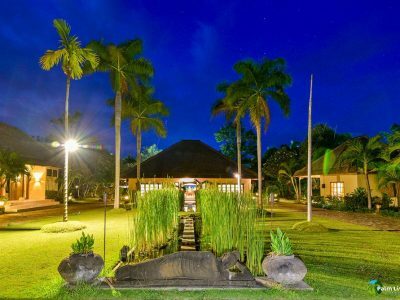 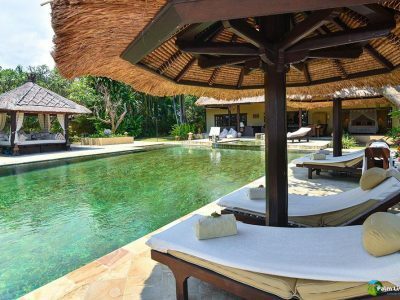 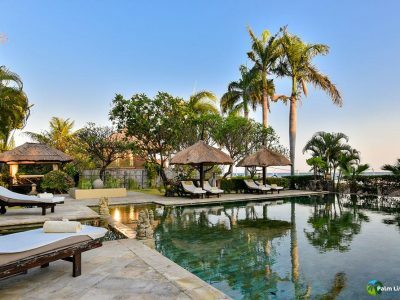 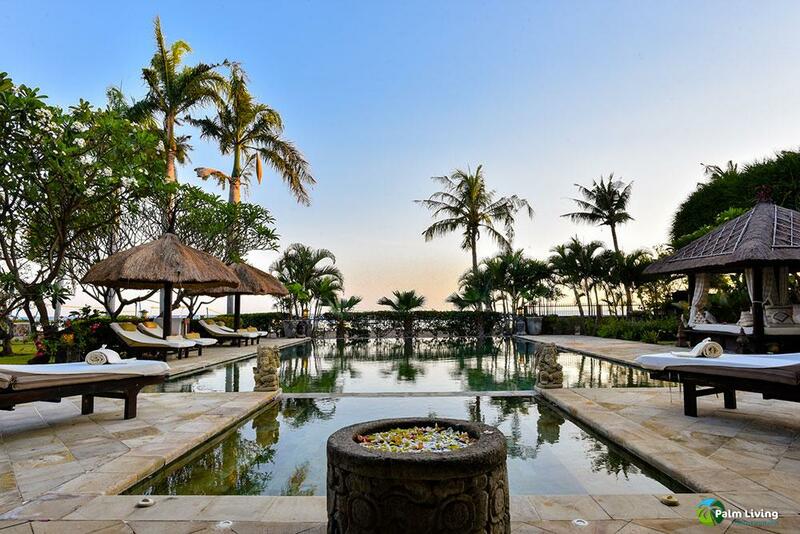 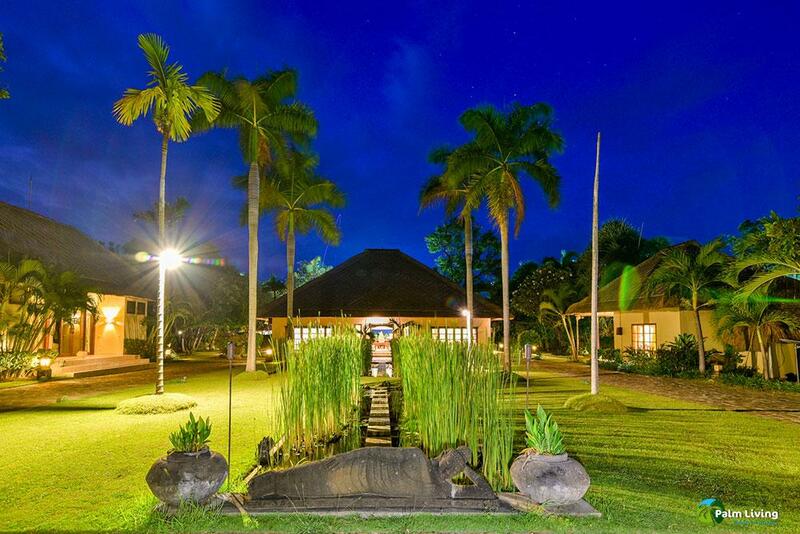 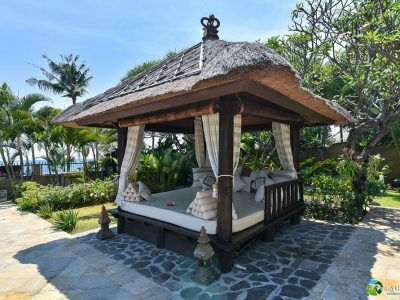 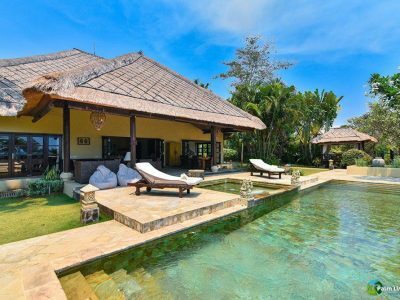 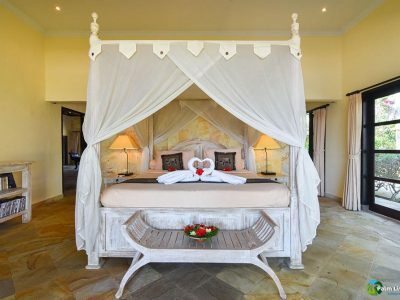 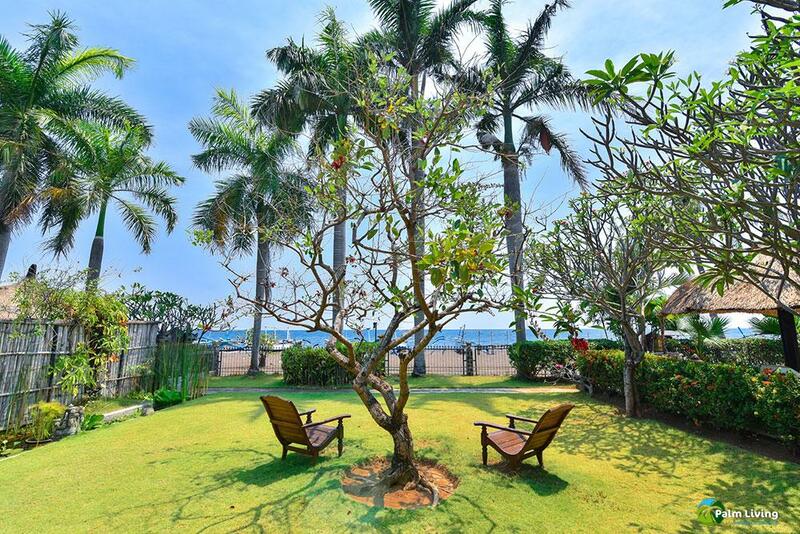 The Villa is located on a beautiful beachfront with only 25 minutes driving from Lovina, a famous the tourist village on the north coast of Bali. 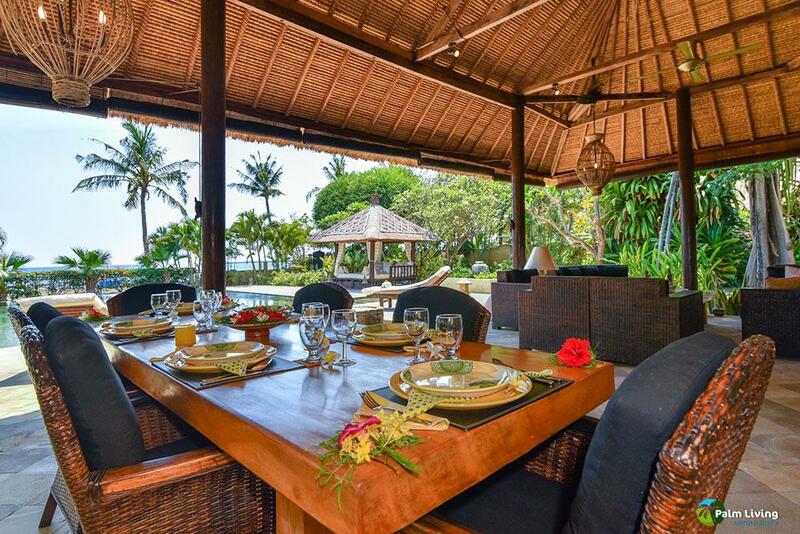 You can find a large selections of nice restaurants, bars and shops there. 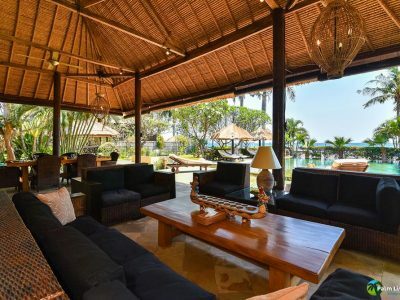 The Villa offers a spacious living space presenting the real atmosphere of Bali. 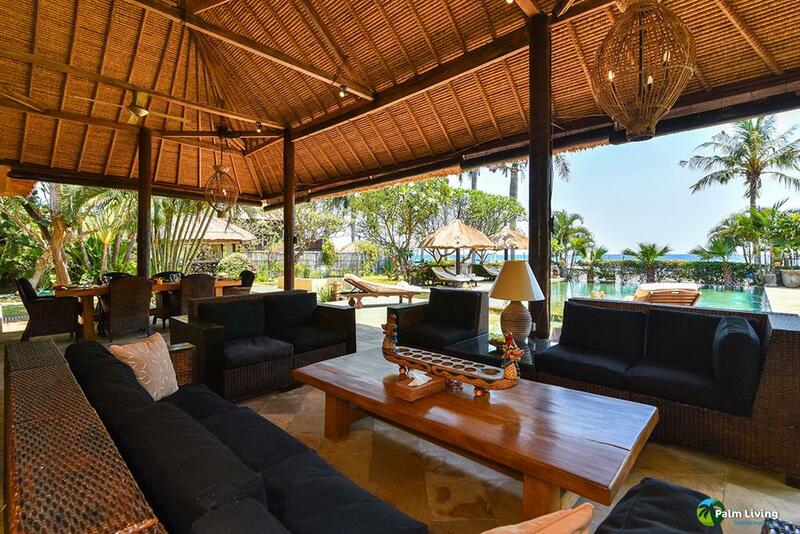 The villa is designed for you to enjoy the most of the Balinese outdoor living. 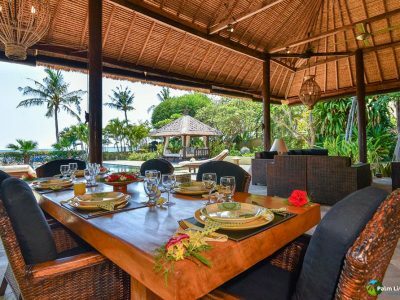 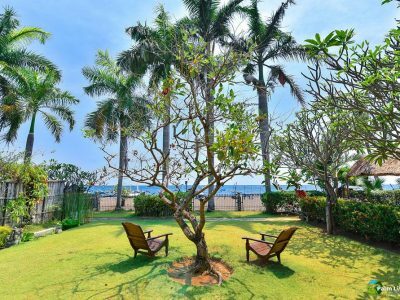 The front part of the villa is kept entirely open for you to enjoy the fantastic and breath-taking view of the sea for natural cooling. 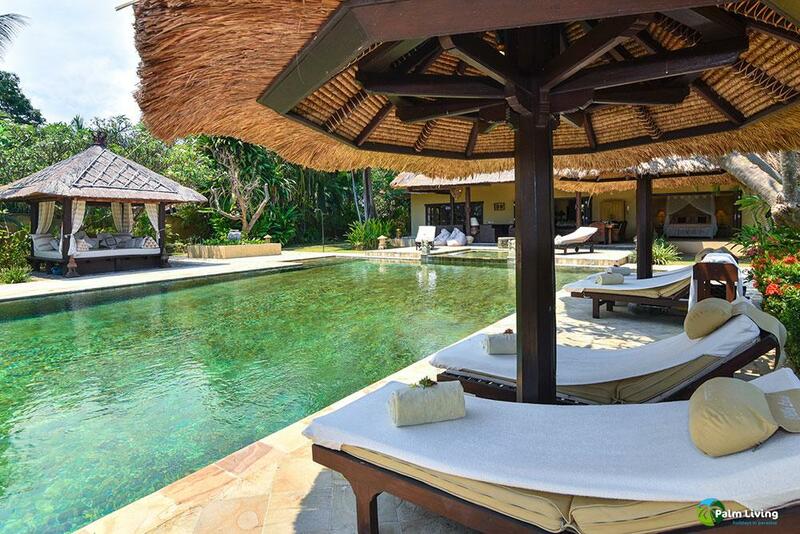 Don’t forget the pool which has sunbeds on its surrounding terrace. 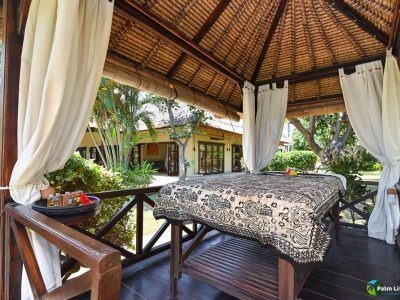 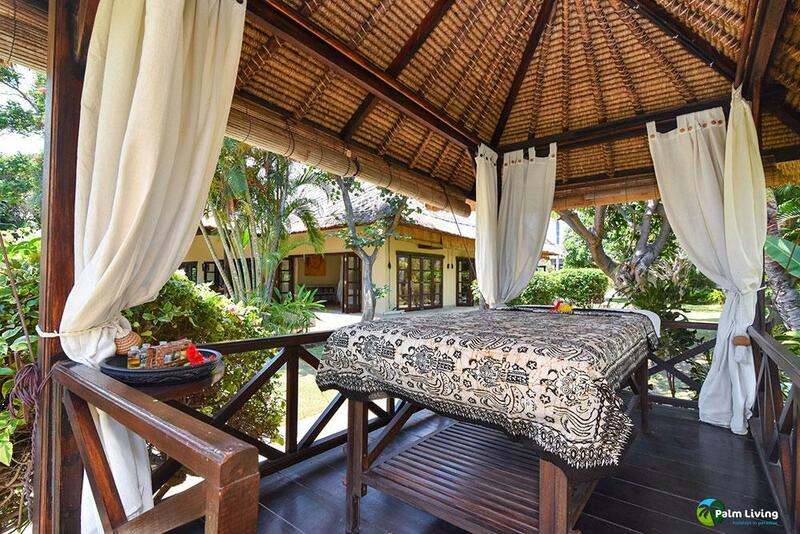 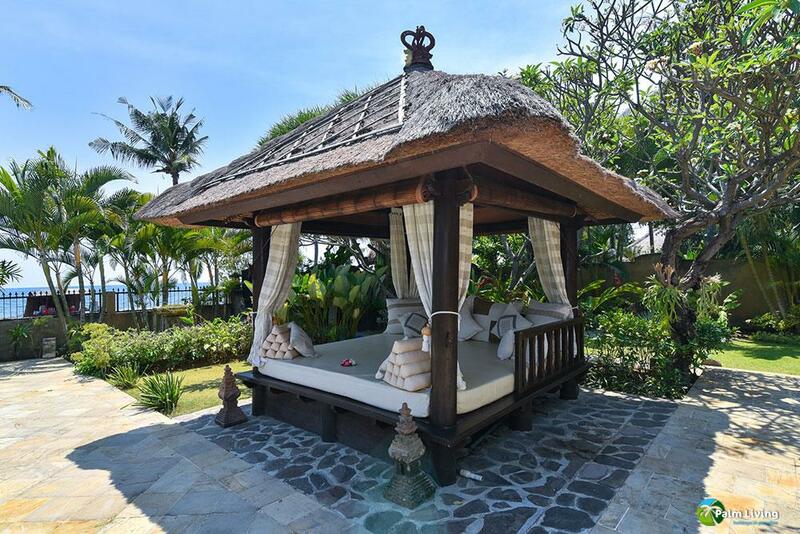 The Bale Bengong ( Balinese Pavilion ) is well-equipped with sunbeds for a nice and relaxing time. 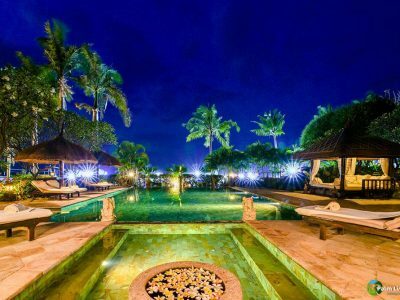 A magnificent view also observable in the evening when the sun sets. 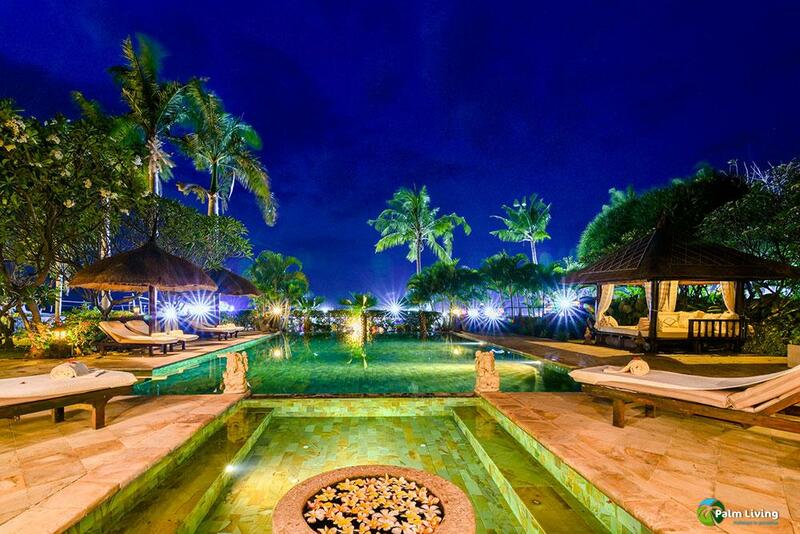 With a crimson glow into the sea and the sky will be filled with thousands of stars. 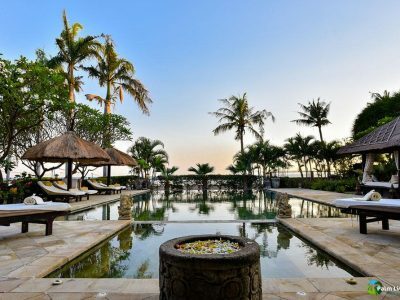 The sunset on this coast is magnificent! 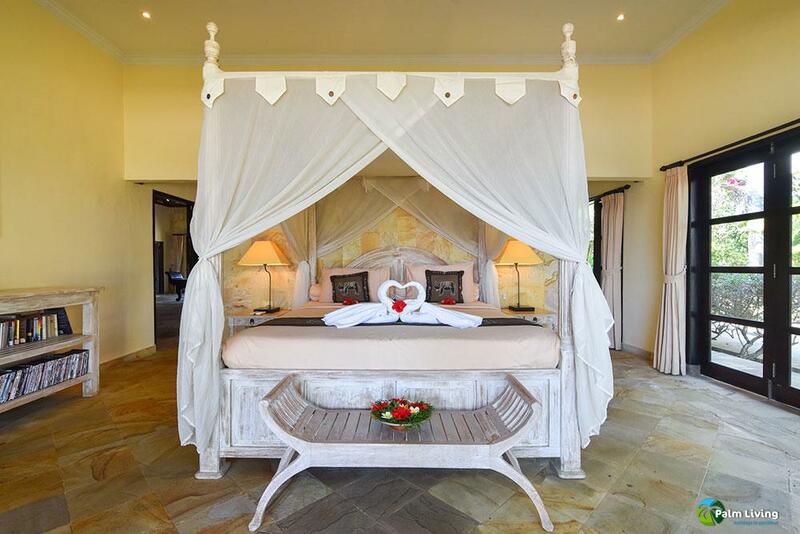 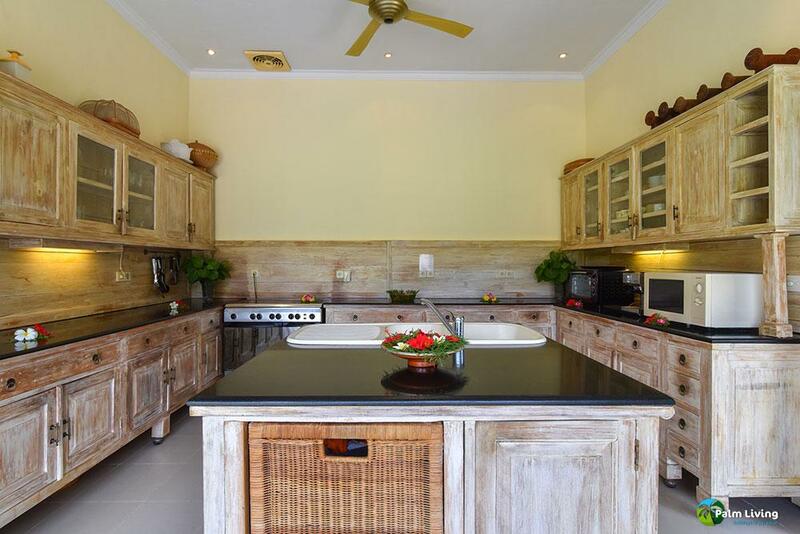 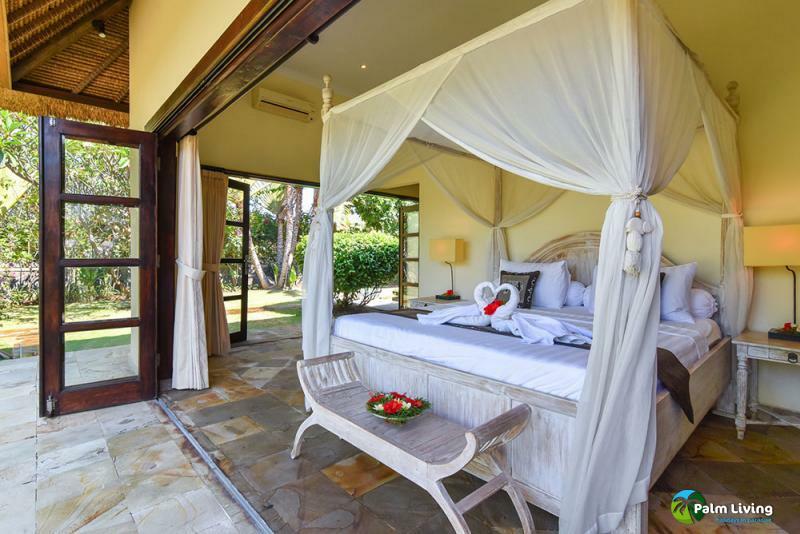 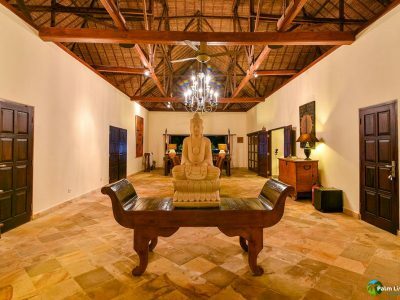 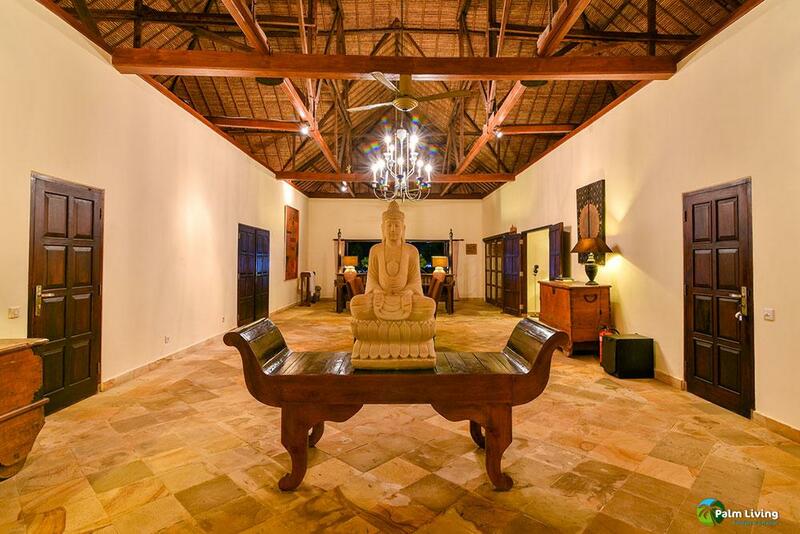 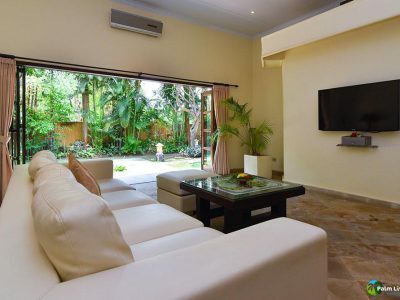 This beautiful Villa is tastefully furnished and suitable for up to 10 people. 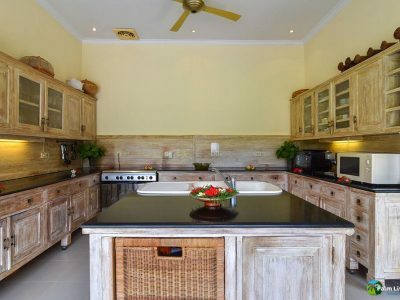 The kitchen is equipped with all necessary appliances including a refrigerator with freezer, gas stove, rice cooker, toaster and a water dispenser for hot and cold water.